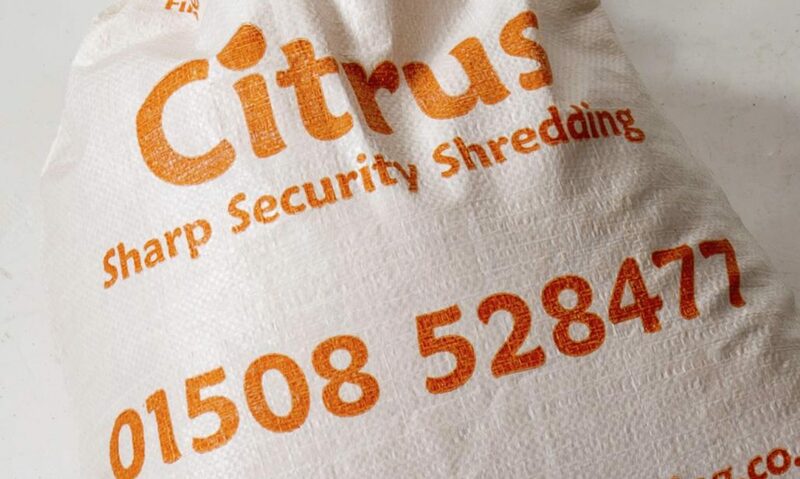 Jules is looking forward to representing Citrus Security Shredding at The British Chambers of Commerce 2019 conference which takes place this Thursday 28th March at the QEII Centre, London. The Annual Conference explores subjects which are most relevant to UK business. Providing insights into these key topics through panel discussions, keynote speakers and opportunities for discussion with other attendees. The Conference is a must-attend event for business leaders, corporate affairs and public policy professionals and will this year discuss Innovation, People and Infrastructure. Below is a short video showing highlights from the 2018 conference. The eagle eyed will spot Jules (blink and you’ll miss her) at 1,57 seconds.